NEW YORK: Qatar has offered 100,000 jobs for skilled and semi skilled workers from Pakistan. 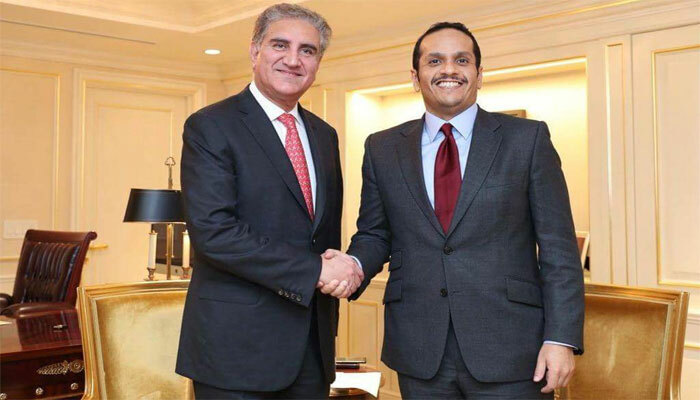 The offer was extended by Qatar Foreign Minister in his meeting with Pakistani counterpart Shah Mehmood Qureshi on the sidelines of United Nations General Assembly session in New York on Wednesday. The two sides agreed to enhance bilateral cooperation and explore new avenues give impetus to the existing ties. 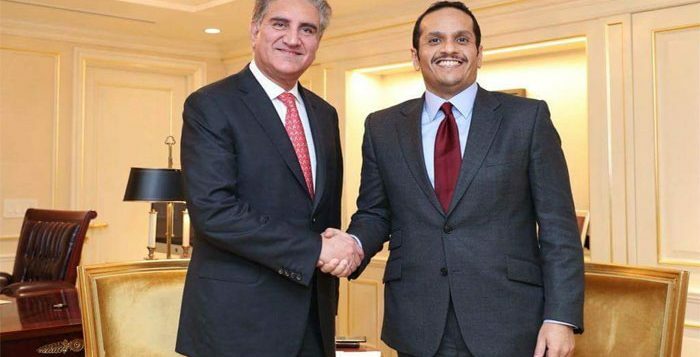 In the meeting, Foreign Minister of Qatar offered 100,000 jobs for skilled and semi skilled workers from Pakistan.